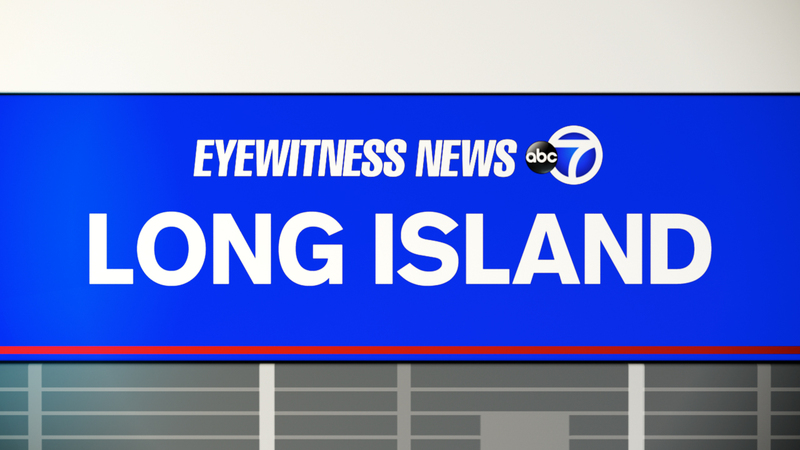 MANHASSET, Long Island (WABC) -- Police have charged a man in a hit-and-run on Long Island on Wednesday afternoon. Hossein Zamani, 77, of Great Neck, is being charged with leaving the scene of an accident with serious physical injury and will be arraigned Thursday. According to the Nassau County Police Department, around 5 p.m., the suspect was driving a 2005 Honda Odyssey van, north on Community Drive/Pond Hill Road, when he hit a man trying to cross the street. Police said he left the scene of the accident and returned about an hour later, where he was arrested. The victim has internal injuries and was taken to a hospital where he is in serious condition.